There’s so much to see at the bottom of the world! Join a young explorer and his best friend, Mouse, on a sea journey to Antarctica, where they make new friends with penguins and a whale – and have all kinds of fun. Young readers won’t stop grinning as they’re swept away by the strange and magical world created by Frank Viva, the bestselling author of Along a Long Road. 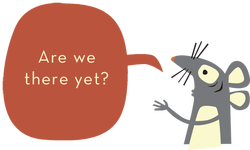 As kids TOON into Reading, they will want to circle back to the beginning – again and again. Our A Trip to the Bottom of the World with Mouse Common Core Guide contains the ELA Common Core Standards, a Lesson Plan, and Student Activity Sheet to support standards-based instruction in the classroom. Our free guides are designed by a team of passionate literacy experts who specialize in classroom instruction for grades K-3. Frank Viva started out as an illustrator working for places like Time, Esquire, The New York Times and The Boston Globe. 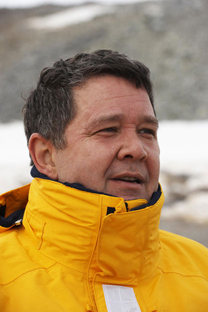 He later began a second career as a graphic designer and now runs a design company in Toronto, Canada. When asked – and sometimes when not – he will lecture about typography, design and things like that. He is a cover artist for The New Yorker magazine and sits on two college advisory boards. Published by Little, Brown, his first picture book, Along a Long Road, was recognized as one of The New York Times Ten Best Illustrated Books of 2011. 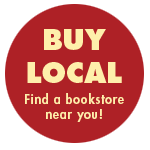 "Moving from picture books into fiction can be a stretch; Viva makes it look easy." "Sea Change is like a dip in cold Canadian waters: just step inside, and soon you’re completely swept away, finding yourself overwhelmed and breathless, entranced by this whirlwind of a book. Bravo, Frank Viva. And glub, glub, glub." "Funny and informative, this attractive work of graphic nonfiction offers emerging comics readers an intriguing look at a commonly dismissed and ignored animal." 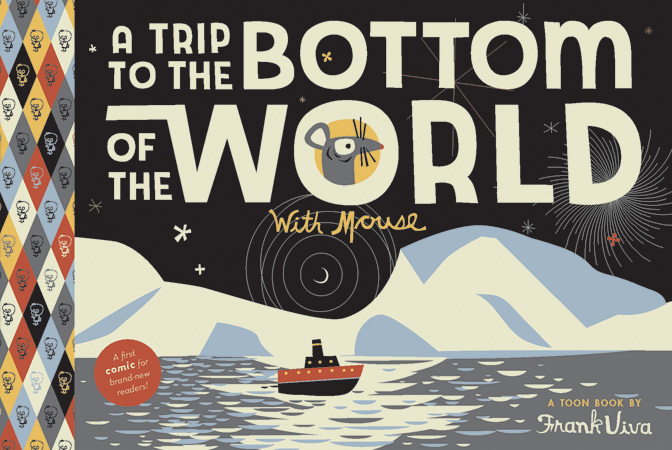 “A Trip to the Bottom of the World with Mouse is a modern-day rendition of the “Are we there yet?” story. 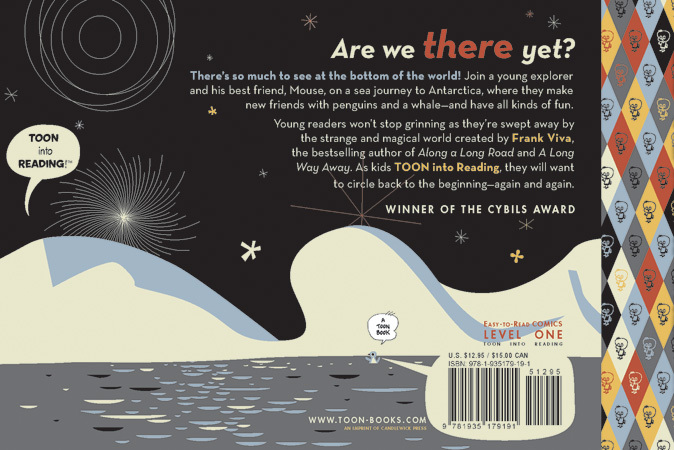 A mouse and a boy travel by boat to Antarctica, all the while seeing fun and interesting things. Alas, Mouse just wants to get there, and then, once there, wants to go back home. The story is told in graphic novel format through speech bubbles and gorgeous illustration. While a fun read for children of all ages, the writing works perfectly for children just beginning their adventure as readers. There are plenty of decodable words, many sight words and lots of opportunity for the pictures to help out when the words are unfamiliar. There is a limited amount of text on each page and the font chosen is big and clear. A Trip to the Bottom of the World with Mouse is the perfect trip to take with a new reader. Enjoy!" “From the endpapers, Mouse asks the timeless question of many young travelers, 'Are we there yet?' Inspired by Viva’s experiences traveling to Antarctica aboard a Russian research ship, the oblong picture book offers basic facts about the region (it is cold and penguins live there, for instance), while Mouse tries to figure out when it will finally be time to go home. Viva’s illustrations employ only primary colors, white, black, and gray, but in the best way. Every bit of space is used to tell the story, which is perfectly suited for storytimes, reading aloud, or even reader’s theater. The text is simple enough for fairly new readers to tackle, and interesting. Picture clues are used to help with some of the vocabulary words. This book begs to be shared again and again. Pair it with one of Mo Willems’s 'Elephant & Piggie' books (Hyperion) and bring on the giggles. Outstanding. "It’s a sweet tale that’s structured perfectly to teach sight words and animal names, not to mention the value of a little patience." "With it's vivid and modern art work and comic-style format, my son loves it and it also has simple phrases that he reads as we enjoy the book together."